Based on surveys completed by 340 hospitals, this report extrapolates the data to all U.S. hospitals profiling major trends in general x-ray radiography utilization. It compares the current data to the 2017, 2015, 2013 and 2010 reports. Included are national trends in procedures, installed equipment, equipment purchase plans, capital equipment budgets and general x-ray department priorities and site operating characteristics. 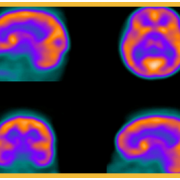 Learn how your PET imaging activity compares to other sites performing PET Imaging. 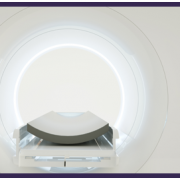 Surveys completed by over 800 PET imaging providers supply information on key productivity parameters such as staffing levels, operating hours and procedures volumes. 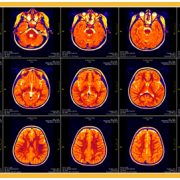 An essential information source for current PET imaging sites and those facilities considering the addition of PET imaging services. 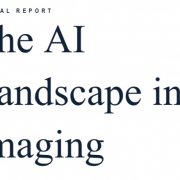 Based on interviews with over 800 sites that perform PET imaging, this report extrapolates the data reported to IMV’s identified universe of over 2,300 U.S. PET imaging sites, profiling major trends in PET and PET/CT utilization and purchasing decisions. This report summarizes data from interviews conducted from January through December 2018 for IMV’s 2019 PET Census, covering the hospital and non-hospital sites that perform PET and PET/CT patient studies. Learn how your nuclear medicine department compares to others in the U.S. in terms of procedures, equipment age, staffing and waiting times. This operational report on nuclear medicine summarizes results related to productivity from IMV’s 2018 Nuclear Medicine Outlook Report. This operational assessment report on the CT market is based on an IMV survey conducted with over 400 CT providers in July and August 2018. 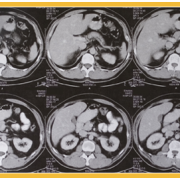 Interested in learning how your CT department compares to others? The results are presented for radiology departments in both hospital-based and freestanding imaging locations. The report is delivered as an e-mail attachment in Adobe Acrobat PDF format. 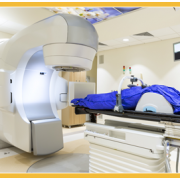 Compare your radiation therapy operations to others. Learn how your equipment features, staffing levels, productivity and treatment volumes compare to other radiation therapy providers in the U.S. Learn how your MR department compares to other MR providers. This operational report on the MR market is based on an online survey of over 400 U.S. MR site administrators conducted in July and August of 2018. 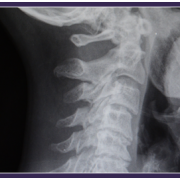 The aggregate results are tabulated for MR providers in hospital and freestanding imaging locations. The report has information on staffing levels, procedures per unit of equipment, procedure per selected staff types, types of procedures performed, level of technology available and hours of operation. 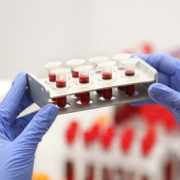 Through a survey of 240 customers, this report examines the behaviors, preferences, and customer experience journeys of laboratory staff ("laboratorians") working in clinical settings. 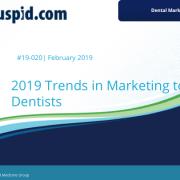 Covering social media use, visual content, experiential marketing, sponsored content, and more, 2019 Trends in Marketing to Clinical Diagnostic Labs is the perfect tool for companies selling into hospitals and clinical settings to understand their customer.